Another month went by insanely fast and so it is again time to collect money from Mintos. 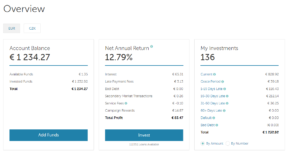 Last month ROI was great 1,41%. This is insane, my bank account’s interest rate is 0,2% per year, however here on Mintos my money are making me well over 1% per month. 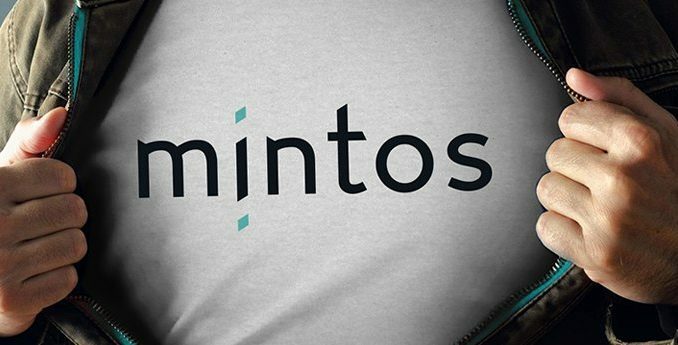 My Return on investment (ROI) at Mintos was 1,24% p.m. in March 2018. It is slightly less than in February due to the lower amount of new investments I did though Cashback campaigns. Great news are that these campaigns are still valid, at least till the mid April. What is also great that now you get bonus even for investing into shorter loans, which is great. 5% for investing in Mogo loans with a maturity of 60 months or more. The “lower” interest this month happened also because of updates into my Autoinvest rules. I am trying to balance my portfolio more. My portfolio used to consist of mainly slow loans (48+ months), but now I managed to sell some loans on Secondary Market and buy shorter loans. This is a better solution in case I would need to withdraw money in near future. I was also happy to see, how fast was I able to sell my loans and get cash. Currently I have longest loans in Mortages (average maturity of remaining loans is 31 months), however I balance this with some Short-Term personal loans for 1 month. Most of my loans are on average 26 months to be fully repaid, meaning that in 2 years most of my loans will be fully repaid. I don’t expect any major withdraws any time soon, I am more likely to keep the money on Mintos and keep getting paid the interest. When I consider how well I feel about Mintos and how promising it looks, I am considering to make another deposit in next months, as quaterly bonus from my job is approaching. I also have to take in account the exchange rate. Even though CZK/EUR exchange rate (25,340 at the moment) is getting worse and is stealing portion of my incomes on Mintos, it is still better to invest then do nothing. As I mentioned at the beginning of the post, you can get 1,2% per month on average. If you would like to start investing do not hesitate to let me know. We could all learn something new from each other.